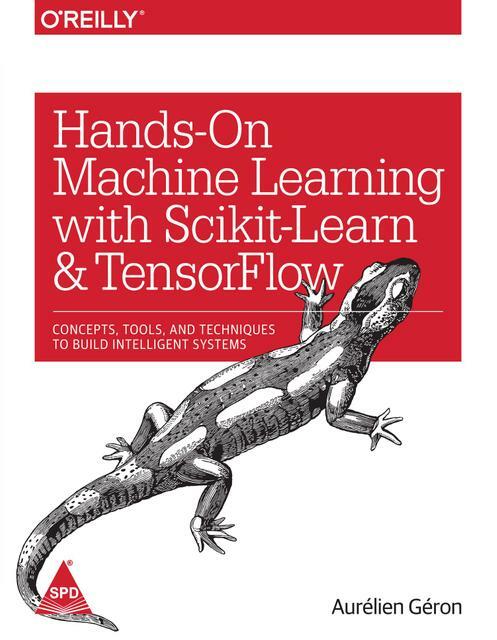 By using concrete examples, minimal theory, and two production-ready Python frameworks-scikit-learn and TensorFlow-author Aurélien Géron helps you gain an intuitive understanding of the concepts and tools for building intelligent systems. You'll learn a range of techniques, starting with simple linear regression and progressing to deep neural networks. With exercises in each chapter to help you apply what you've learned, all you need is programming experience to get started.